SJM editor Charlie Anderson preview the Brighton Alternative Jazz Festival, 2018. 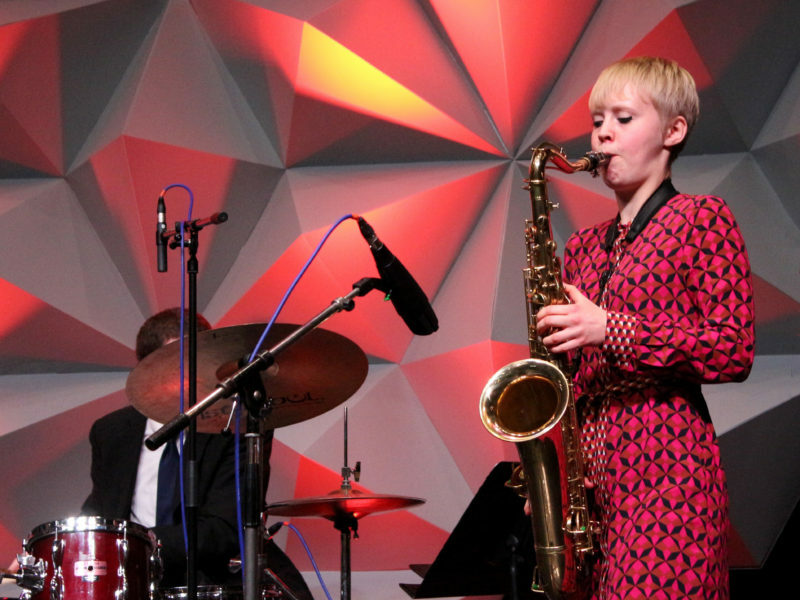 Brighton Alternative Jazz Festival returns this year with a programme of varied music that embraces free jazz, minimalism and contemporary jazz at four different venues across Brighton. 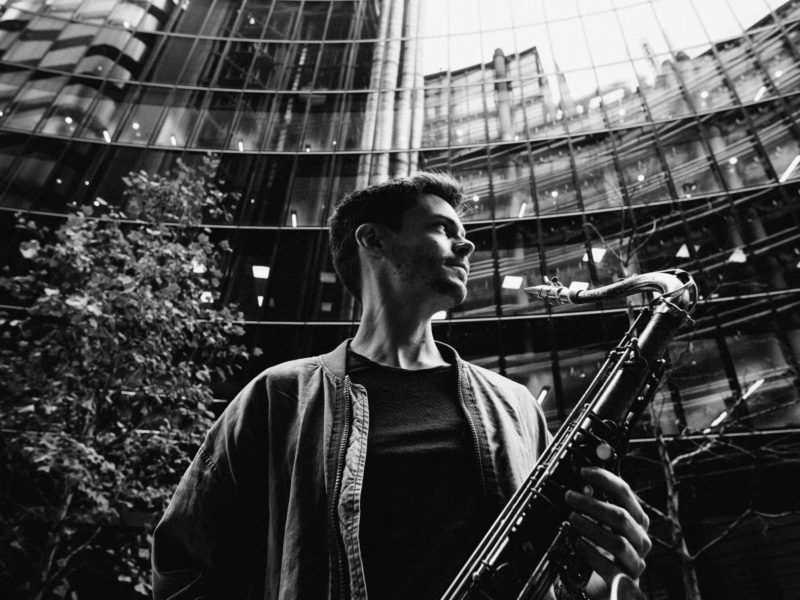 The festival begins on 4th October at The Verdict with a performance by British saxophonist Trevor Watts, followed by two concerts by minimalist composer Terry Riley at St. Luke’s Church, performing with his son Gyan, both of which are now sold out. Saturday 13th October sees six ensembles performing at St. Luke’s Church in Queen’s Park, beginning with the legendary Peter Brötzmann. Festival director Daniel Spicer has said of him, “He is a towering figure in this music. He helped to birth European free music in the 1960s and his 1968 album Machine Gun is a stone cold classic of protest jazz. Since then he’s toured tirelessly and collaborated voraciously.” Also on the bill are Keir Neuringer’s Irreversible Entanglements, a rare UK performance from US duo Matthew Shipp and Ivo Perelman (see opposite), Laura Jurd’s Dinosaur and an ensemble featuring David Birchal, Andrew Cheetham, Julie Kjaer and Hannah Marshall, and lastly a solo keyboard performance from Adam Fairhall. The Rose Hill pub hosts an evening of Ashley Paul, Gwenifer Raymond and GOITT on 20th October with the festival ending on 30th October with Sons of Kemet at Komedia. Inspired by Brighton Alternative Jazz Festival and the vibrant scene in the Sussex region, Sussex Jazz Magazine will be increasing its coverage of the alternative jazz scene, starting next month with a new monthly column by SJM writer George Richardson. 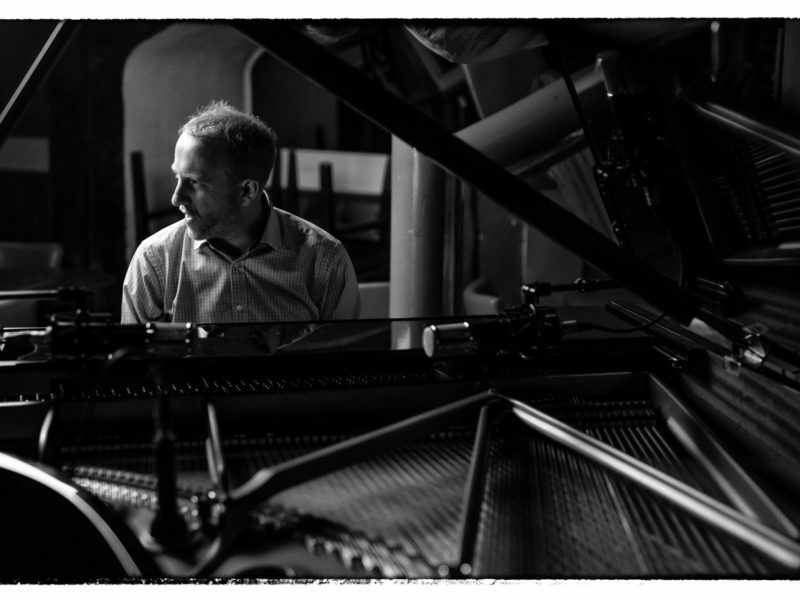 Charlie Anderson put questions to pianist Matthew Shipp, ahead of his performance with Ivo Perelman at this year’s Brighton Alternative Jazz Festival. Your association with Ivo Perelman dates back more than 20 years. What do you enjoy most about working with him? What I like about working with Ivo is that the two of us have made a commitment to developing a language over a long period of time – the commitment means everything – also we both have the same respect for our jazz ancestors – both have a background in classical music but we both don’t want to sound like anyone who played our instruments before us. and we both are open to learning and growing. Of all the albums that you’ve made together is there one that stands out as being particularly special to you personally? In some ways the duo CD Callas was a real breakthrough for us – I think Ivo getting into the real vocal quality of the instrument opened up a whole new lyric phase for us and after Callas our interaction took on a whole new dimension. Tell us about the latest album, Oneness. Will it really be your last collaboration together? Oneness is a continuation of the deepness we opened up to on Callas – it seems like we have a whole big canvas in front of us and we can paint our painting many ways. We went into the studio for a few days with the idea of picking one cut a day for one CD but we were very happy with how a lot of it came out and ended up with it as a boxset – we still have a lot more to say as a duo. For your performance in Brighton on 13th October, what music are you likely to perform? The gig in Brighton will be a continuation of our unique duo language – we have been in the studio doing some new stuff and we have developed since Oneness. If you are at this gig you will hear that development.